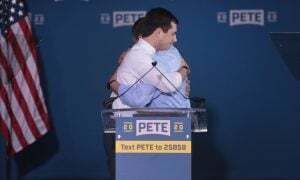 Pete Buttigieg launches a bid to become the first gay President of the United States. Could the next President of the United States be openly gay? Although unlikely, the answer is a definitive yes. 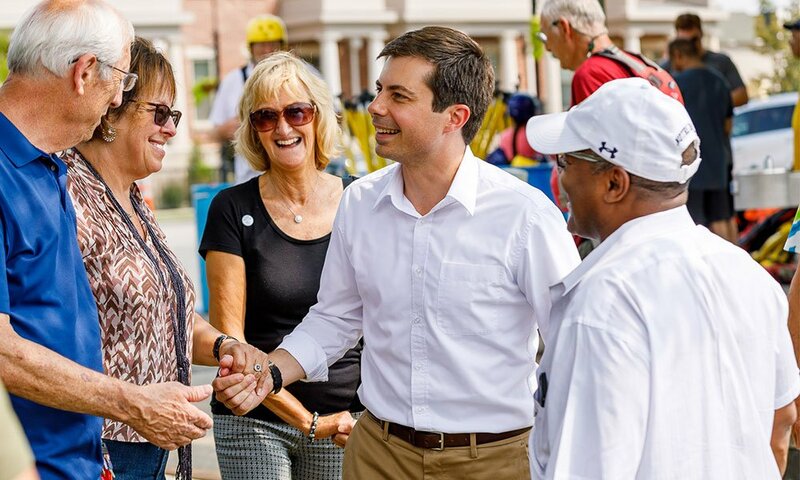 Pete Buttigieg, a Navy veteran and the current mayor of South Bend, Indiana, is the newest Democrat to declare his candidacy for the 2020 presidential election. 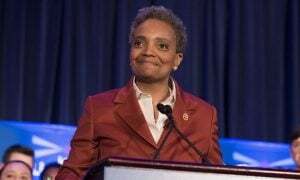 The 37-year-old politician is the ninth candidate to join the race for the Democratic Party’s nomination. 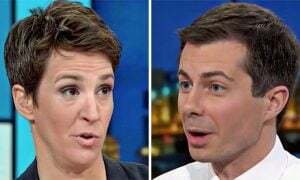 If Buttigieg wins, he will become the first nominee of a major political party who publicly identifies as gay. “I belong to a generation that is stepping forward right now,” he pronounced in his announcement video. 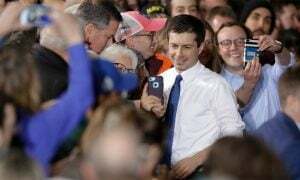 Buttigieg also ridiculed President Donald Trump and his Make America Great Again slogan, arguing that we “can’t look for greatness in the past” and should instead focus on the future. The show in Washington right now is exhausting. The corruption, the fighting, the lying, the crisis. 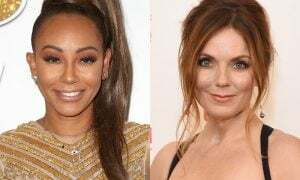 It’s got to end,” he added. 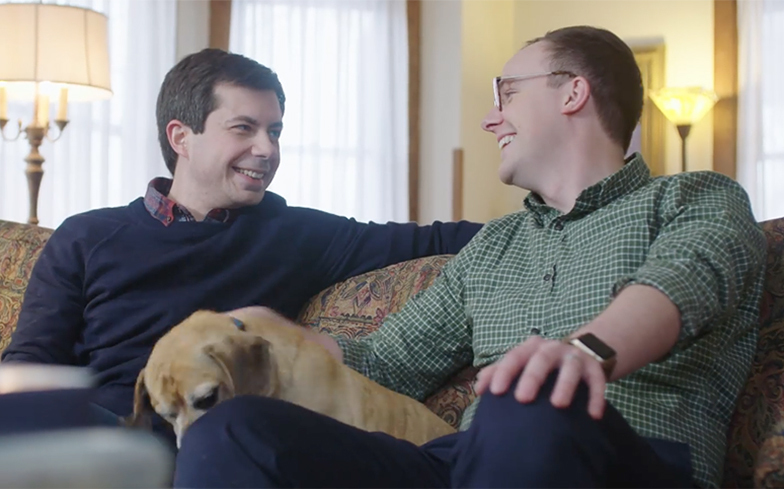 Buttigieg lives in South Bend, Indiana with his husband Chasten Glezman and their two rescue dogs. Buttigieg became mayor when he was just 29 years old. He insists on having revitalized what was referred to as a “dying city” — now, he wants to do the same for the whole country. “We are not going to be the most well-funded, I am not stepping onto this stage as the most famous person in this conversation,” he told reporters at a news conference in Washington. 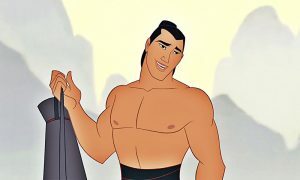 Watch his campaign video below.